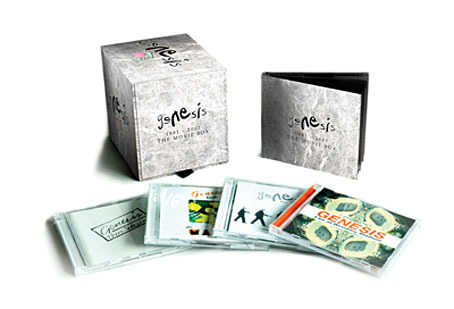 When Genesis released Genesis: 1970-1975," its third boxed set of studio albums, last fall, keyboardist Tony Banks told Billboard.com that the next logical thing to do would be something with the live albums. We have a few of those, and we have quite a bit of stuff in the vaults that could be added to flesh things out a bit." 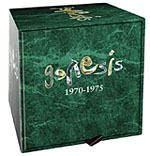 That will happen on Sept. 29, when Rhino releases Genesis Live 1973-2007," a 10-disc set featuring five of the group's six official live albums -- it will include a spot for last year's Live Over Europe" album from the 2007 reunion tour -- along with a wealth of unreleased material. Included in the latter will be Live at the Rainbow 1973," an oft-bootlegged nine-song collection (portions of which have been previously released) recorded during October of that year in London after the release of Selling England By the Pound." 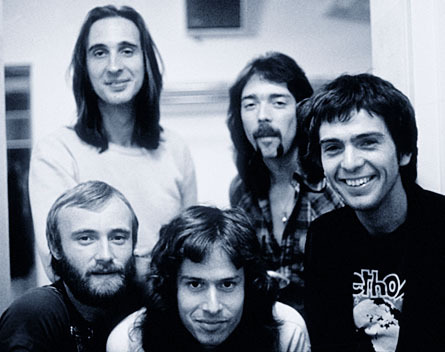 The 1973 release Genesis Live" will be bolstered by five tracks from The Lamb Lies Down on Broadway" tour recorded in January of 1975 at the Shrine Auditorium in Los Angeles. Seconds Out" from 1977 will remain intact, while the version of 1982's Three Sides Live" in the box will feature the live tracks from the U.K. edition of the album -- One For the Vine," Fountain of Salmacis" and a medley of It" and Watcher of the Skies" -- rather than the studio songs that were part of the U.S. package. The box also reconciles the two versions of The Way We Walk," which had been sub-titled The Shorts" (1992) and The Long" (1993), and combines them in the original concert sequence. Genesis members Banks and Rutherford rode herd on the remixing of the albums with Nick Davis. 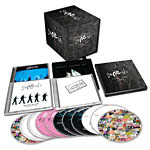 Genesis Live," Seconds Out" and Live At The Rainbow 1973" all feature 5.1 Dolby Digital Surround Sound versions. Delving into the backlog of live recordings may also hasten the release of individual shows via Genesis' web site, something the group promised when it launched the portal several years ago. 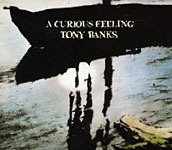 We still talk about that," Banks acknowledged. We will get to it. I don't know when, but I promise you we'll do it. We've pulled tapes from all sorts of areas, and we've got board mixes from quite an early era, so that will be quite fun for some people." Rutherford added that, There's some quite nice things there, I think. It just requires energies from someone to pull it all together and put it all out in a way that makes some sort of sense." This story appears courtesy of Billboard Magazine.